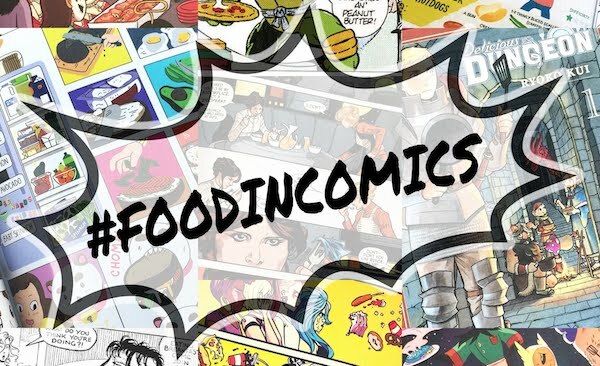 Fiction-Food Café: "Moonie Sundae" | "Sailor Moon"! 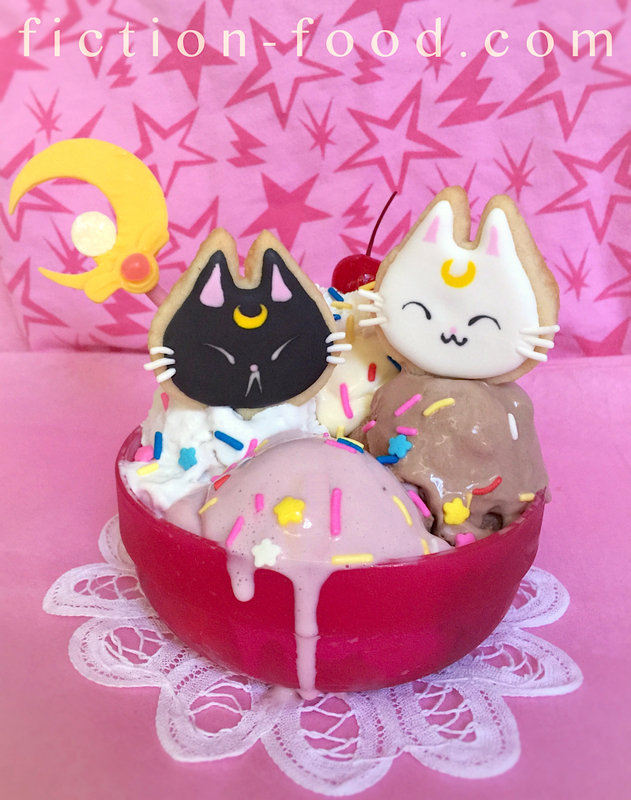 "Moonie Sundae" | "Sailor Moon"! 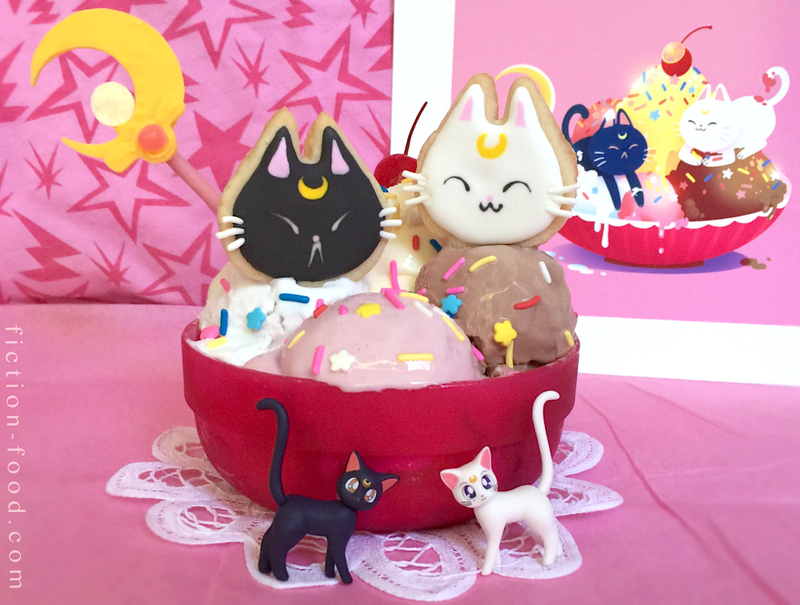 This "Sailor Moon" dessert is inspired by the adorable illustration "Moonie Sundae" by artist Paulina Ganucheau. I'm posting this today in anticipation of going to Otakon this upcoming weekend with Smalls and my sister! I discovered Paulina's print online and thought it was so fantastic that I bought the print to hang in my kitchen. Smalls saw it and said I should make it for realz, so here is my real life version inspired by Paulina's art! Make sure you check out Paulina's upcoming magical girl comic "Zodiac Starforce" (Aug. 26, 2015). You can see that there is a ton of text in the recipe below, but that's just me trying to explain the details of assembly etc., but you can pretty much just see what needs to be done via the photos. Also, I made this dessert in steps, one aspect a day, wand first, then cookies, then assembled it with the ice cream. 1. Moon Wand (this is for 1 wand, but feel free to increase the ingredients to make more): Lay a sheet of parchment paper on a flat work surface. Melt the yellow candy melts in a heat-proof bowl in the microwave at 30 second intervals until smooth & fully melted. Spoon the melt onto the parchment & spread it out using the back of a spoon or a spreading knife to about 1/8" thickness & at least 3" diameter. Press the larger circle into the melt & then press the smaller circle within it, to the upper right side to create a crescent. Off to the side of the melt, press the smallest circle cutter. Let the melt & cutters sit until hardened, & then carefully remove the excess/outside melt from around the large & smallest cutters. Remove the smallest cutter & pop out the little circle inside & place it on the parchment. Very gently pop out the inner small circle disc (the 1" one) & then remove the small cutter. Oh so carefully pop the crescent shape out of the large circle & place it on the parchment. 2. Remelt the excess yellow melt. Lay the small circle down on its flat side on the parchment & use a toothpick to create little bow ends or "wings" on the sides of the circle with yellow melt. Let it harden & then flip it over the the flat side. Cut an end off of the pink jelly belly & then put a little dab of yellow melt in the center of the yellow bow & place the jelly bean piece on it. Next, make sure the crescent moon is flat side down & put some yellow melt in a line on the bottom crescent part & then affix the tip of the pocky to it, making sure the pocky tip pokes out just a little bit so you can put what will be the silver crystal on it! Let the pocky harden into place & then flip the wand over. Put a little yellow melt on the back of the bow & lay it onto the pocky below the crescent, over lapping slightly. Let harden. 3. Melt the white candy melts (or light blue) & spread it onto the parchment about 1/8" thick. Press the smallest circle into it & then sprinkle some of the pearlescent flakes into the circle. Let the melt harden & then pop out the sparkly circle. Put a little melt on the back of it & lay it on the exposed tip of pocky in the crescent wand. Sit it aside to harden. 4. Cat Cookies: Print & cut out the cat template. Make the sugar cookie mix according to the cut out directions (less butter & add some flour) & then 1/2 the dough. Wrap 1/2 in plastic wrap & put it in the freezer for another time. Preheat your oven to 350ºF. Lightly flour a flat work surface & roll the remaining dough to about 1/4" thick. Place the template on the dough & cut around it. Make several cut outs & place them on a parchment-lined baking sheet. Bake for about 6-8 minutes, or until the edges are just turning brown. Remove from the oven & transfer to a cooling rack. Let cool completely. 5. Beat the merengue powder, water, & powdered sugar in a mixing bowl until smooth & glossy. You don't want it runny and you don't want it stiff, so add more sugar or water accordingly if needed to get it thick but pourable. Scoop out about 2 Tbsp. worth each into 2 small bowls, & then scoop out 1/2 of what's left into a larger bowl. Scoop what remains in the mixing bowl into a piping bag fitted with a #3 or #4 icing tip. Mix a titch (not a whole drop) of pink gel food coloring into one of the small bowls of icing. Stir 2 or so drops of yellow gel color into the other small bowl of icing. Mix several drops of black food color gel into the larger bowl of icing until you get a very dark grey (well, pretty much black. You can also add in 1 drop of dark blue while you're trying to get the the right shade). Drape a wet paper towel over the pink & yellow icing bowls while they're not being used. 6. Focusing on one cat at a time, pipe wither white or black onto a cookie & smooth with a toothpick. Dip another toothpick into the pink & "paint" on the pink parts of the cat ears. Next, using a clean toothpick, add the yellow crescent to the middle of the forehead. Use the tweezers to place 3 white jimmies/sprinkles onto each side of the cat face. Using another clean toothpick, dip it in either the white or black icing (black for Artemis/white cat, white for Luna/black cat) & draw on the eyes & mouth, ending it all with a tiny pink nose. 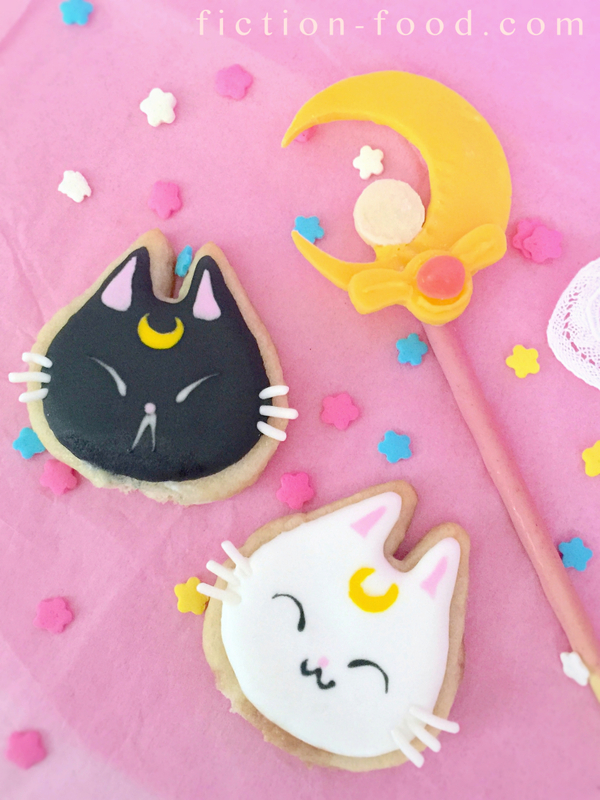 Repeat this until you have equal numbers of Luna & Artemis cookies, & then pick one favorite from each side. (Give the rest of the cookies to your friends or save for more ice cream dishes or use as cupcake toppers!). 7. Sundae Assembly: Place a slice or 2 of the cake into the bottom of the bowl you'll be using. Place a scoop of white ice cream on the left, pink in the front middle, chocolate on the right, & yellow in the back (I only did 1 yellow scoop, but 2 would be better). Sprinkle the sprinkles on, & then push the Luna/black cat cookie into the white scoop & the Artemis/white cat into the chocolate. Gently press the crescent moon wand at an angle into the white scoop. Put the cool whip into a plastic sandwich baggie & cut one corner. Pipe a thick dab of whip onto the top of the yellow scoop & then place the cherry on top. And you're done! Enjoy! This is so freaking incredible, the amount of work figuring this out must have taken! So impressed and totally going to make the cookies. Isn't it the cutest! So sour! 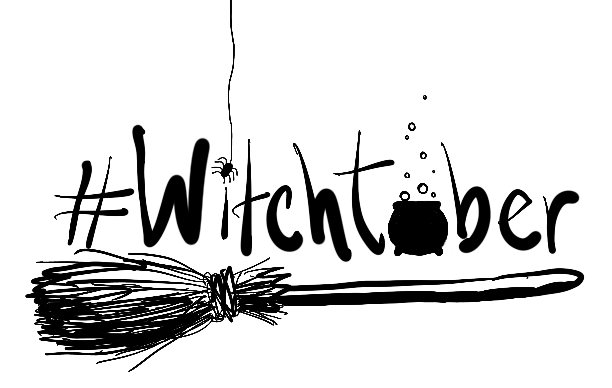 Totally based on Paulina's illustration!